Mechanical Pencil There are 3 products. This personalized, executive mechanical pencil has carbon fiber embedded in the barrel, and is available in multiple bold colors. 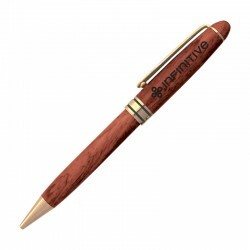 This exquisite, personalized pencil is made with hand-rubbed Rosewood and features gold accents. This personalized, executive mechanical pencil has carbon fiber embedded in the barrel, and is available in rich black or gleaming silver.